Welcome to the Brightroam Blog. 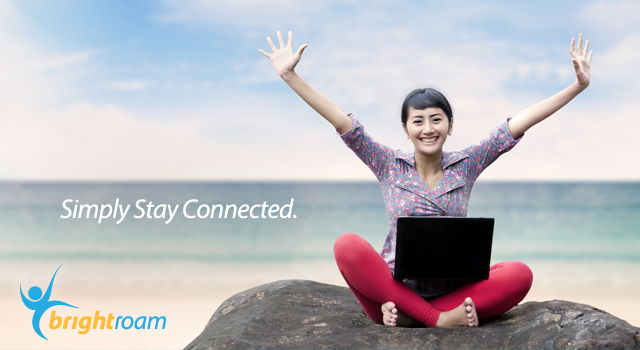 Follow us to stay up-to-date on the latest Brightroam news, announcements and promotions, as well as international travel tips and technology update. For more information regarding our products and services please visit our website. Why take your phone on vacation if you're not going to use it? Choose an international SIM card here and use your phone the way you want in over 200 countries around the world. Need an unlocked travel phone? You can get one here starting at just $40. Leave your locked phone at home and use one of Brightroam's travel phones and SIMs anywhere you travel. Choose an international data plan here. Don't get caught paying roaming fees just to check your email or access your GPS. 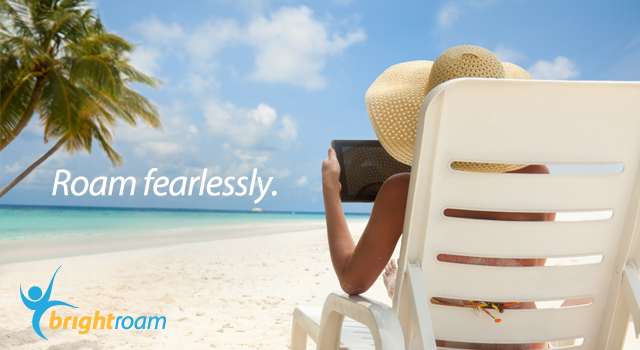 Plan ahead and access the internet globally for up to 50% less. We want to keep you in the loop! Join our mailing list and be one of the first to receive exclusive updates, promotions and special offers from Brightroam.